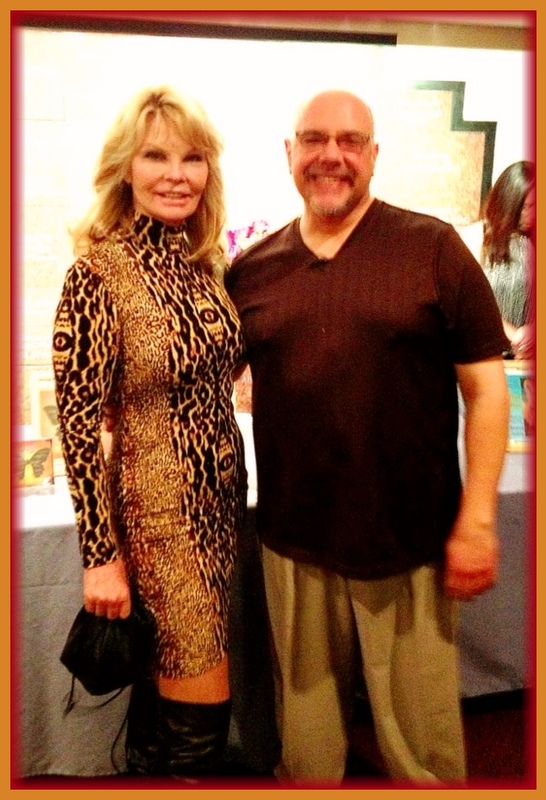 Cathy Lee Crosby (That’s Incredible, The Player, The Big Tease) is a talented woman with a gift of a voice. It’s inspiring to work with someone dedicated to training in all that she does. She’s living proof that talent, professionalism and kindness are an unbeatable combination.